With the chilly season in full force, we have compiled a list of our favourite reasons of why you should treat yourself and your family to winter getaway at the magical Tsitsikamma Village Inn! We promise our guests comfort, great food and beautiful views all year round, regardless of the season. Our rooms are well equipped to keep you comfortable in winter. We provide extra bedding and electric blankets to make sure you are warm and snug throughout your stay with us. There is nothing better than a hearty meal when it’s cold outside! The village has a number of restaurants that offer our guests’ affordable, satisfying meals, and each offer a unique experience. 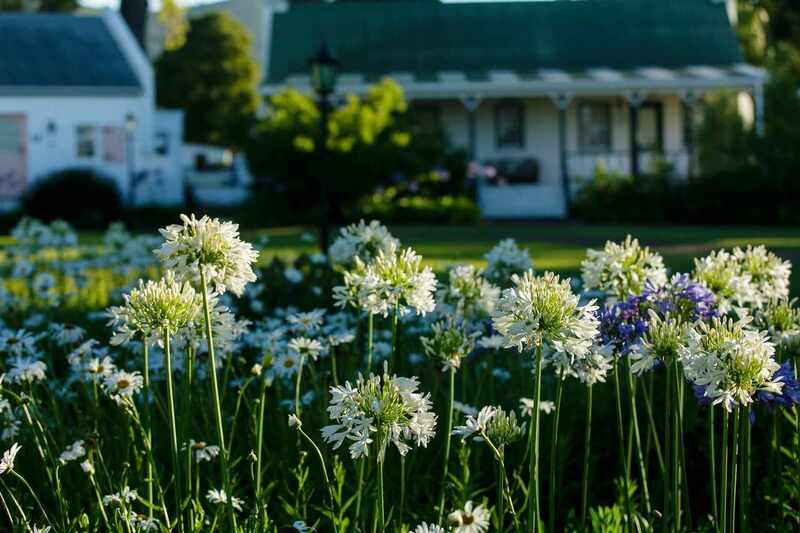 De Oude Martha restaurant is well known for their tuis-gebakte traditional meals, and is our onsite restaurant where we serve our buffet breakfasts daily. Marilyn’s 60’s Diner is an American style restaurant that is well known for its large and tasty burgers. The hotel is a perfect base to explore the natural beauty and activities of the Tsitsikamma area, close to the Tsitsikamma National Park that offers many hiking trails throughout the park. Storms River is also home to the Bloukrans Bridge, which is the highest commercial bungy jump in the world. We are also close to several other outdoor activities that are available during winter, such as canopy tours, segway forest tours, and zipline tours. Our onsite brewery, the Tsitsikamma Microbrewery, offers a great selection of our own ales and craft beers, as well as other South African craft beers. Is it ever too cold to have a beer? Enjoy all the great things in the Tsitsikamma Village highlighted above at fantastic prices over the winter season! We have a fantastic winter special running, where you can save up to 30% off on your bookings with us. We also have an adventure packed special running, the Awesome Foursome Special, that includes the very best of all the village has to offer! This package includes two nights for two at the magical Tsitsikamma Village Inn, a burger at Marilyn’s 60s Diner, a Segway forest tour AND a zipline tour for two!